Do you have a wireless home security system or are you thinking about getting one installed in the near future? 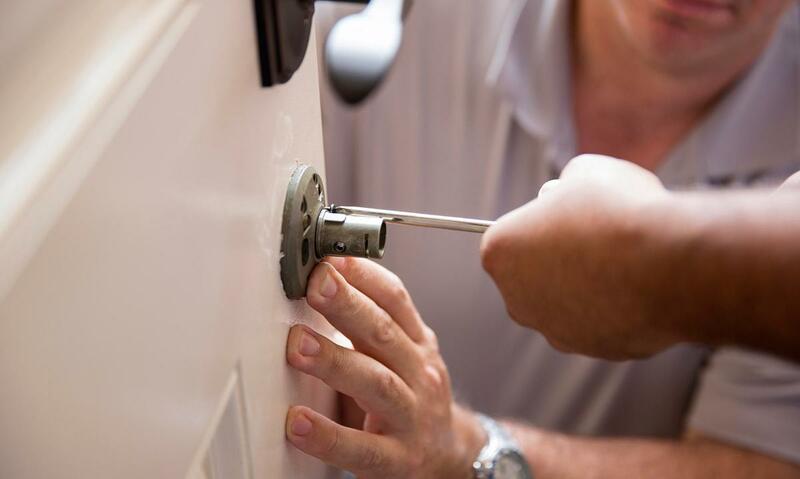 Then you might be wondering exactly how such systems work to keep your home and your family safe. Fortunately, the workings of home wireless security systems and alarms are quite easy to understand. For starters, they work in much the same way as any other wireless devices you might have in your home. They send a wireless signal from a remote location back to a central control panel. Below is a little more information on how wireless security alarms function. If you plan to have one installed in your home, then it is important to understand the basics of how they work. A number of components work together to ensure that a home wireless security system works time after time again to protect your house. Sensors are among the most important components. 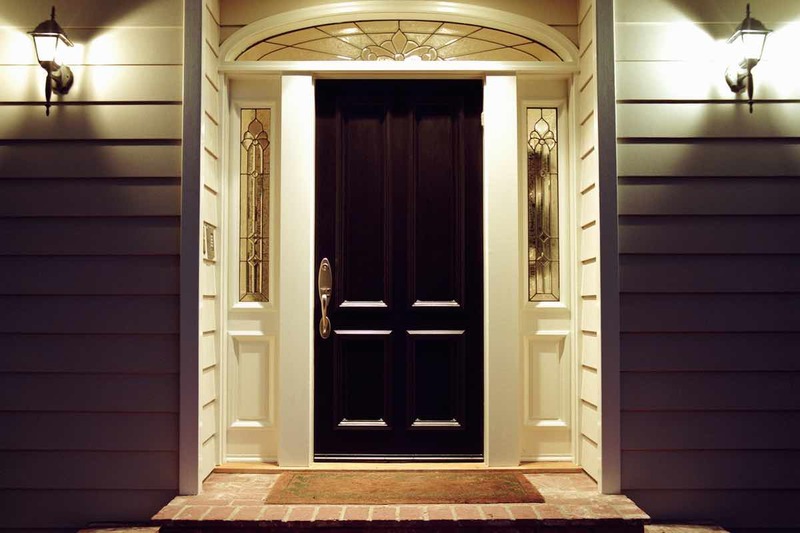 They are installed in various locations around your house, especially near places of potential entry such as exterior doors and windows. These sensors wirelessly transmit to a central computer. This part of the system acts as the control panel. Most of the time the control panel is installed in an out of the way area, as it does not need to be accessed frequently. Finally, you have the keypads. 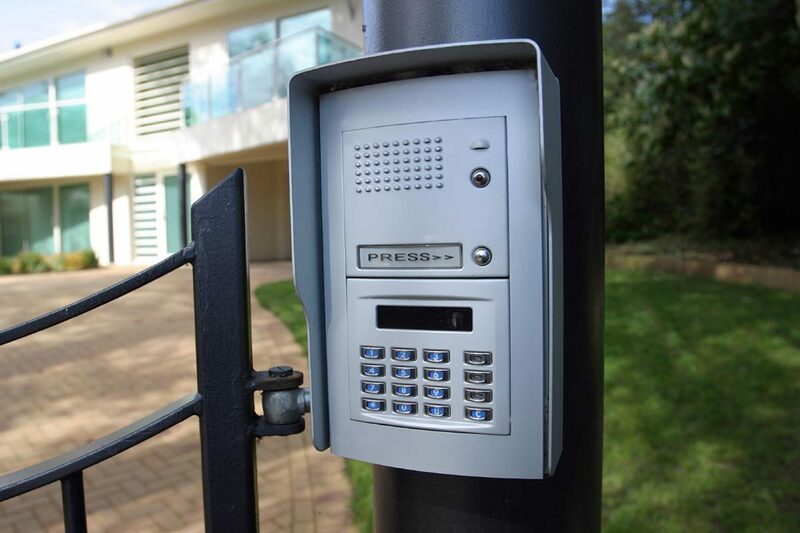 Smaller homes generally require only a single keypad while some larger homes are better off with multiple. The keypad is where you enter commands to the system, such as a password to turn it on and off as you desire. A home wireless security system needs all of the three components above to function smoothly. A wireless home security system does not function properly unless all of the components work together. The sensors, placed strategically around the house, do not go off until something interferes with the signal being given out. When the sensor detects motion, it sends a wireless message to the central control panel. What happens after the central control panel receives the message depends on the specific brand and type of wireless security system you have in your home. Some systems will immediately send an automated telephone call to your local law enforcement agency. Others will sound an audible alarm to scare intruders away. 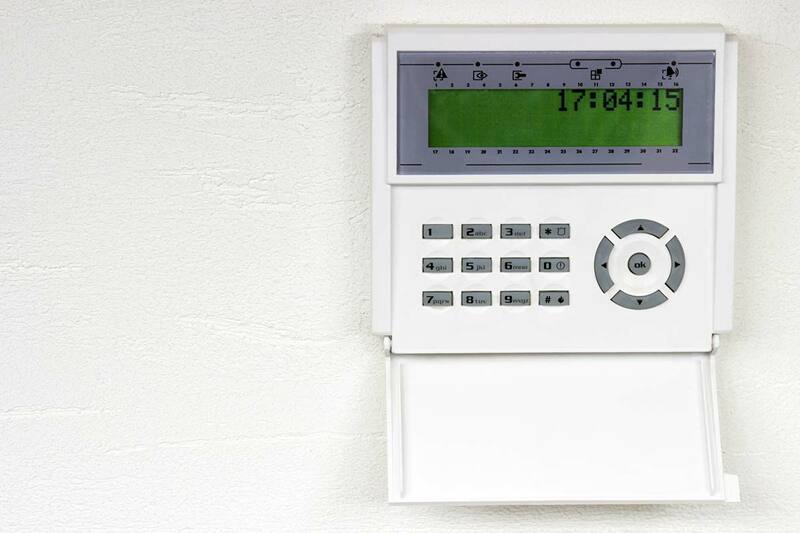 However, many homeowners prefer to use a silent alarm as it increases the chance that the intruders will be caught. It is important to note that home security systems, in both wired and wireless varieties, can be easily self-triggered. This is why most security companies will call the address of your home first to make sure the call is not a false alarm. Is a Home Wireless Security System Right for You? 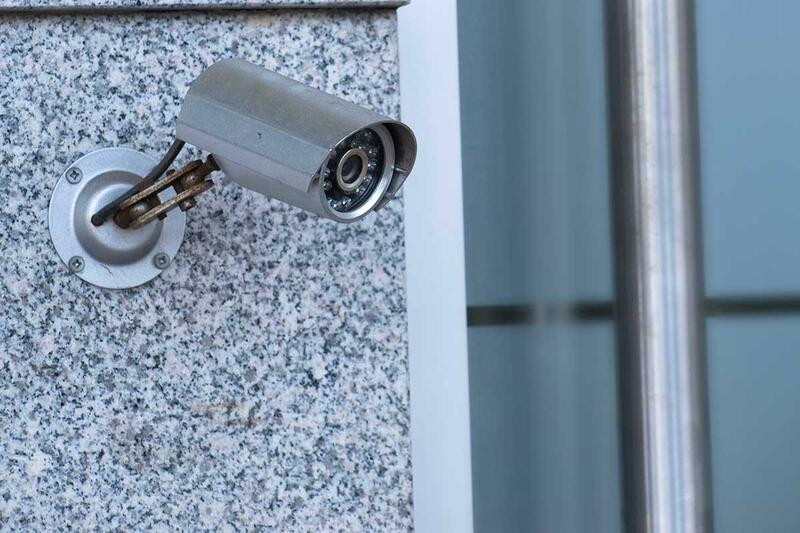 You basically have two options when it comes to home security systems: wireless and wired. Though both are effective, you need to personally weigh the pros and cons of each. An important part of picking the best one for you is understanding how they work to keep your family safe and sound.